A pioneering campaign to transform the way young people see engineering and boost numbers entering the profession has officially launched. Ministers from across government are joining forces with engineers, industry experts and hundreds of businesses to change perceptions around engineering – and highlight the scale of opportunity that careers in the industry hold for young people in the UK. Engineering is one of the most productive sectors in the UK, but a shortfall of 20,000 engineering graduates every year is damaging growth. There is also a widespread misunderstanding of engineering among young people and their parents and a lack of diversity in the sector. 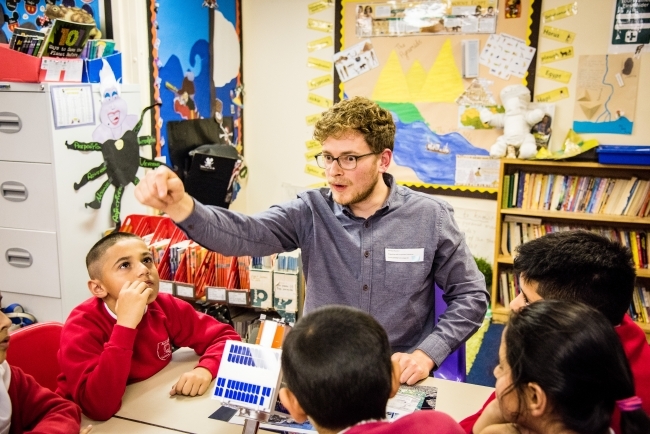 The new campaign is aimed at filling those gaps and changing misconceptions, and will see government and around 1,000 partners deliver a million inspiring experiences of engineering for young people, parents and teachers. 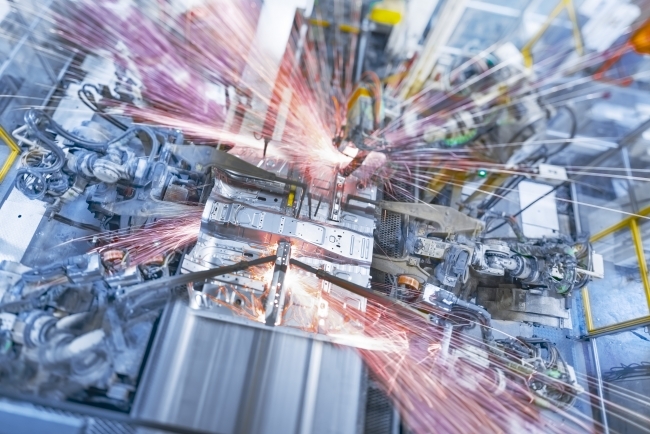 The majority of UK manufacturers are confident of growing their businesses in 2018 and many plan to boost investment and create jobs as order books continue to grow, according to the latest Business in Britain report from Lloyds Bank. 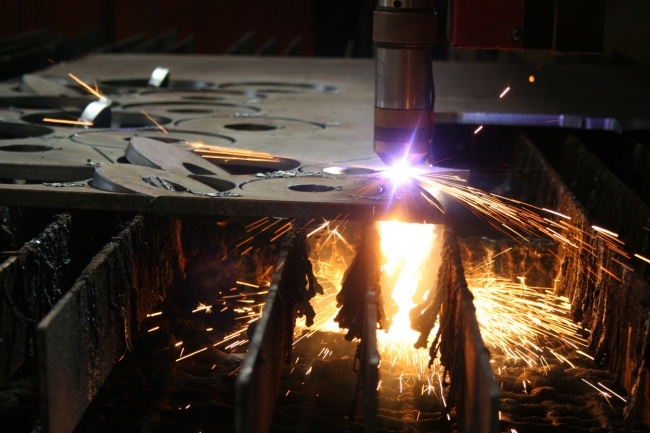 The survey of over 200 British manufacturers – two-thirds of them exporters – found that 59% are expecting business activity to increase over the next 12 months. Although this is down marginally from 62% in July, the percentage of firms confident of growth in 2018 is higher than the pan-sector UK average of 56% and six points above the level recorded by manufacturers immediately after the EU referendum. A third of firms in the sector (33%) are expecting to step up investment this year and only 18% plan to invest less. Meanwhile, one in four (26%) of manufacturers expect to create jobs in 2018 and most think their turnover will either increase (47%) or hold steady (37%). A key milestone was marked this week at the Yorkshire manufacturing centre, that from 2019, will start producing carbon fibre tubs for McLaren Automotive. As darkness descended at the £50million McLaren Composites Technology Centre (MCTC) nearing completion in the Sheffield region, McLaren Automotive Chief Executive Mike Flewitt was on-hand to illuminate the famous marque’s sign. 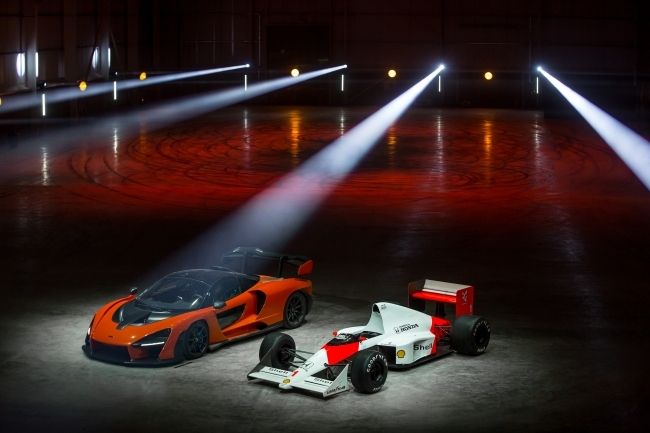 The event provided the first glimpse inside the new composites technology centre which, when open, will be home to McLaren’s second production facility and the first ever outside of its native Woking. Over 40 McLaren employees are already based in Sheffield, housed at the University of Sheffield’s Advanced Manufacturing Research Centre. When fully operational, around 200 people will work at the MCTC, which will supply carbon fibre tubs to the McLaren Production Centre in Surrey where the company’s sportcars and supercars are hand- assembled. Boeing’s first cargo drone prototype – a Godzilla of an octocopter that is the largest ever made – is an indication that the world’s biggest aerospace company believes that autonomous civilian drones are the future of commercial shipping. At 747 pounds, Boeing’s prototype is a monster. In a press release, Boeing Chief Technology Officer Greg Hyslop said that the prototype is a major step for Boeing “to really change air travel and transport.” For transport, Boeing imagines that these large-scale drones would serve as flying “trucks,” quickly and inexpensively moving large cargo from distribution warehouses to, for example, shops in a town. They can also serve to move equipment to remote industrial facilities, like oil rigs, all without pilots.but it’s no longer crazy to imagine a sky filled with these machines taking people from city centers to airports or goods from warehouses to shopping areas. Hannah Duraid has built a successful business out of trapping people in rooms that require teamwork to escape – here, she reveals why innovation will be key to survival in a saturated market. Ever wondered why finding a plug socket on public transport makes you feel like you’ve won the lottery? Forget bank-breaking extravagance – turns out the small things like freshly-laundered linen, a long soak in the bath and a cosy night indoors are all we need to live in luxury. A study, which revealed the top 50 small luxuries we value the most, has shown crisp, clean sheets are what people prize above all else. The full top 50 are included in the link below.